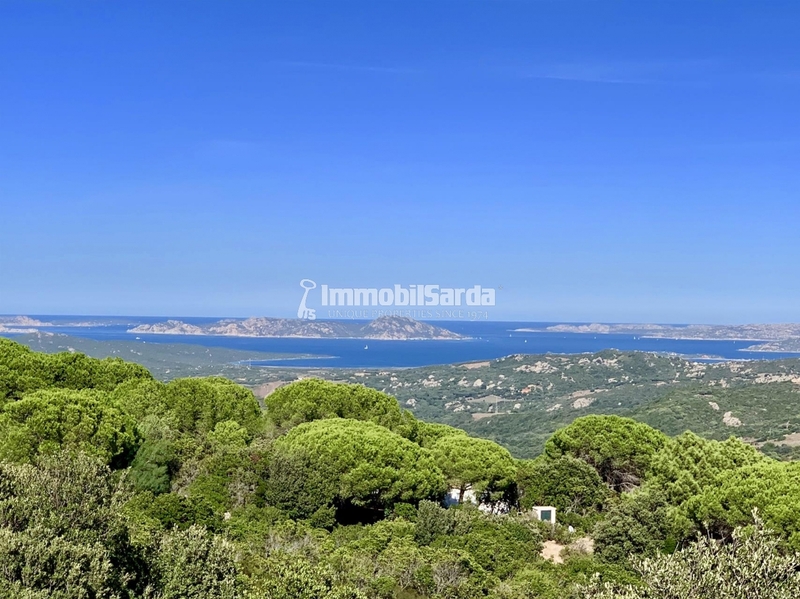 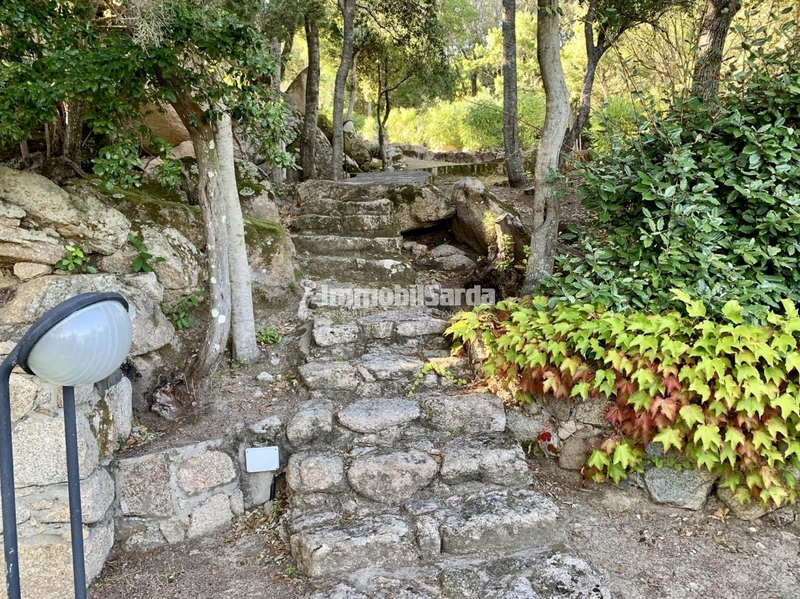 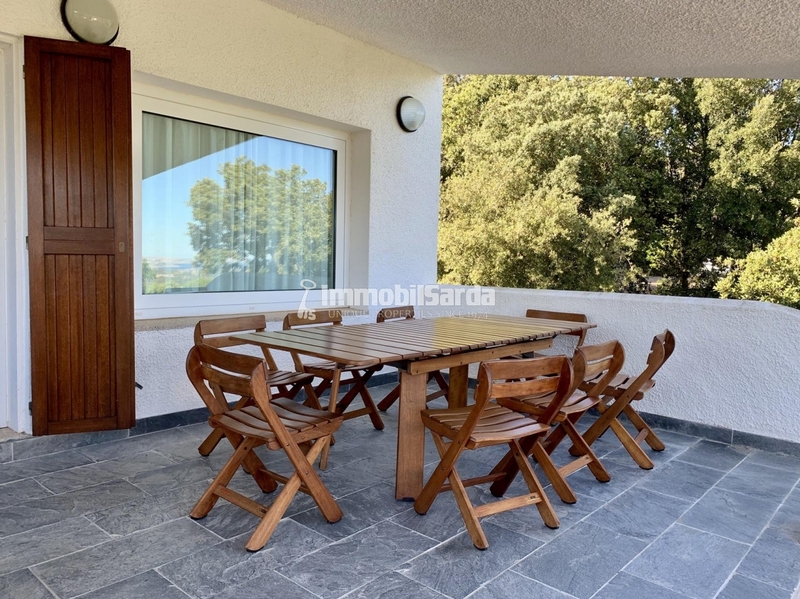 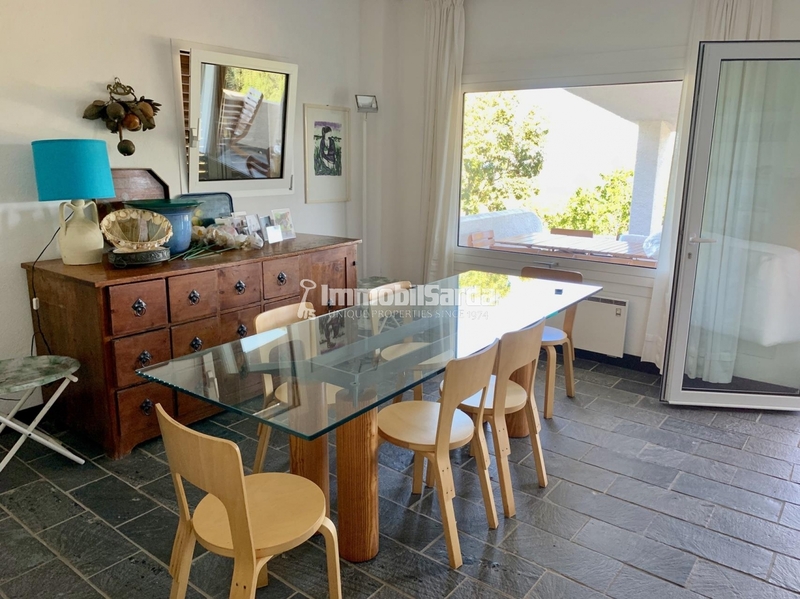 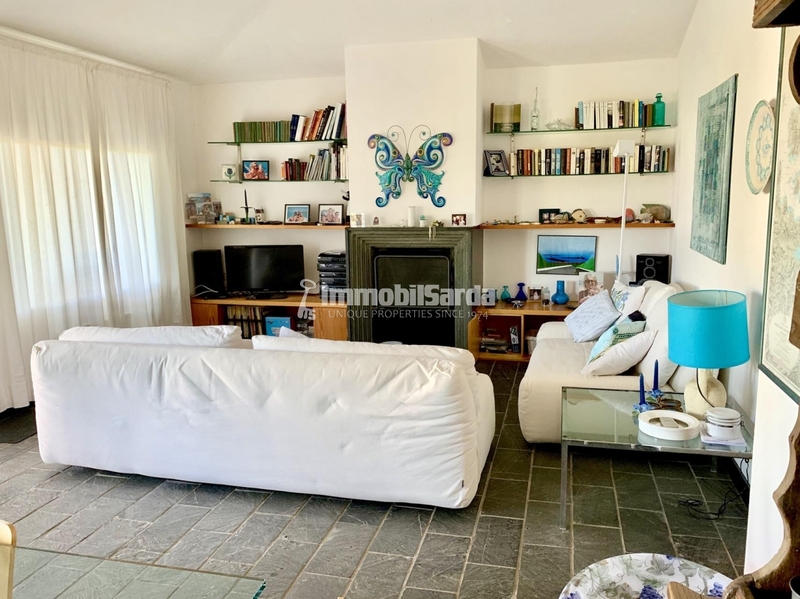 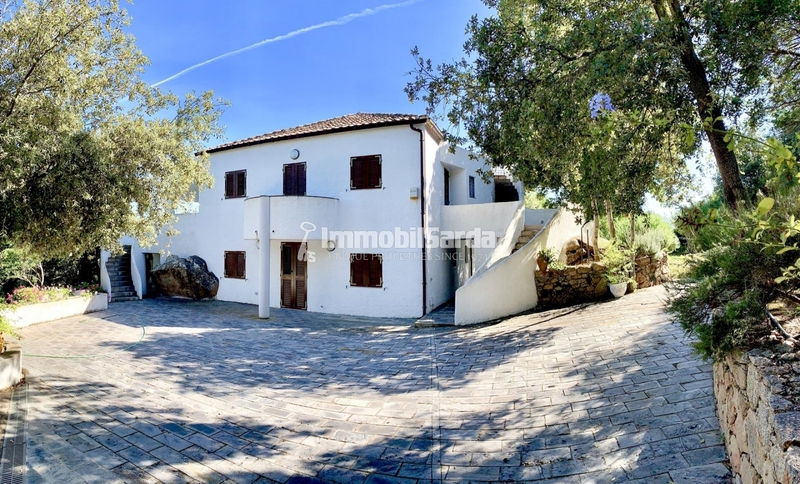 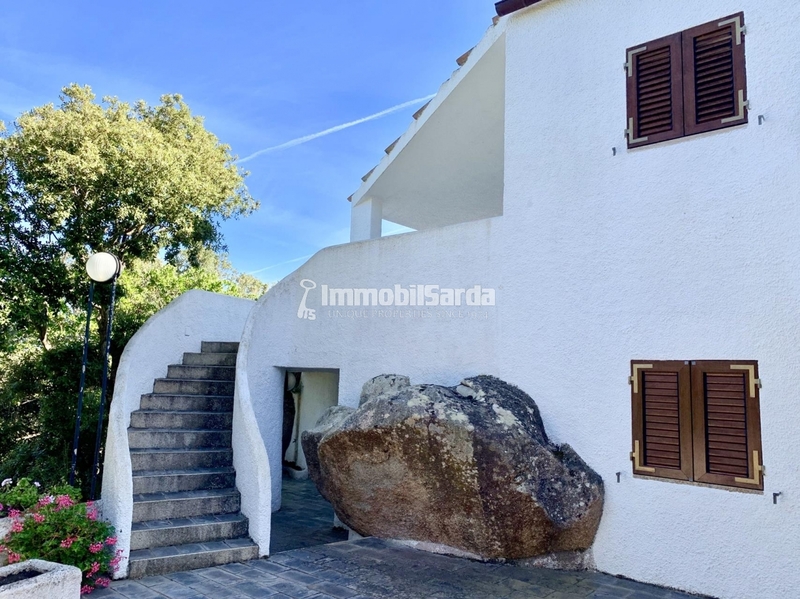 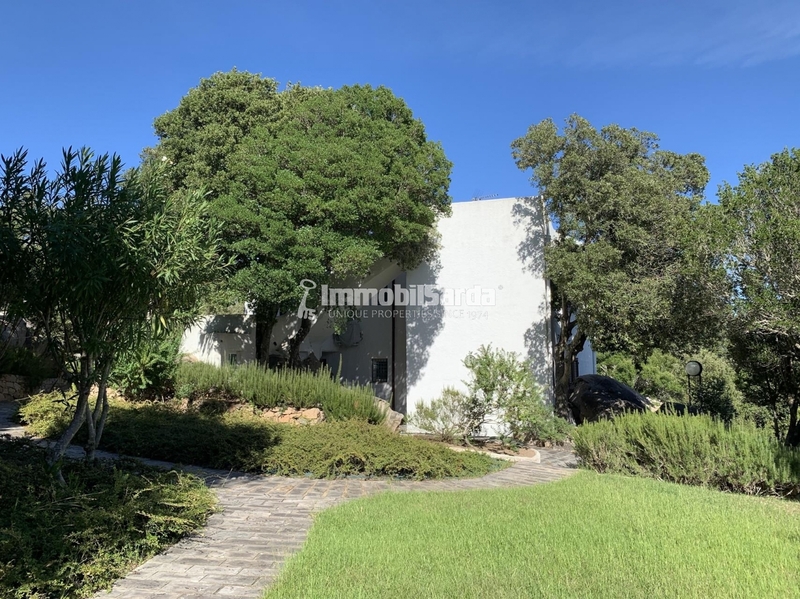 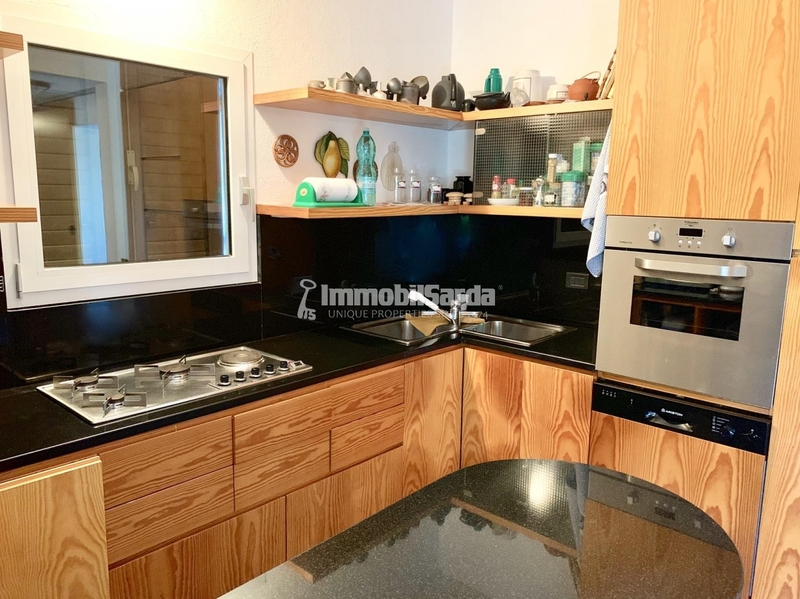 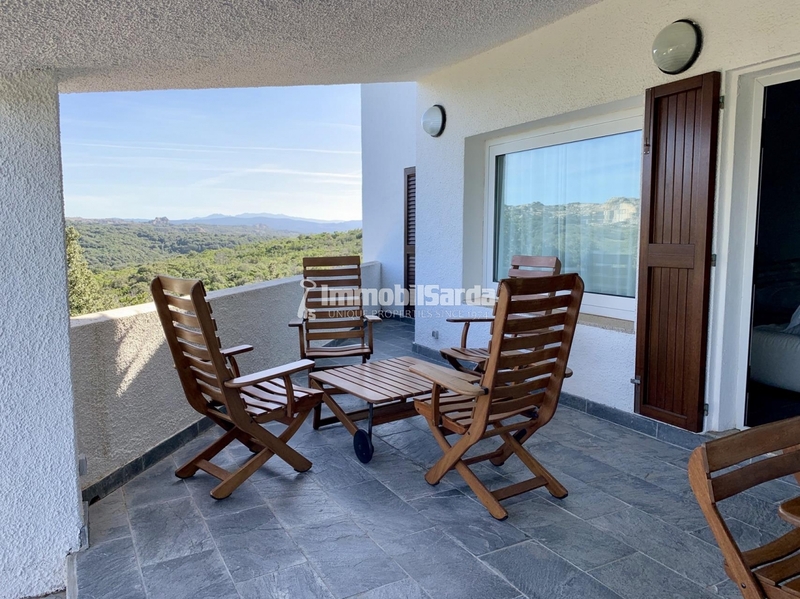 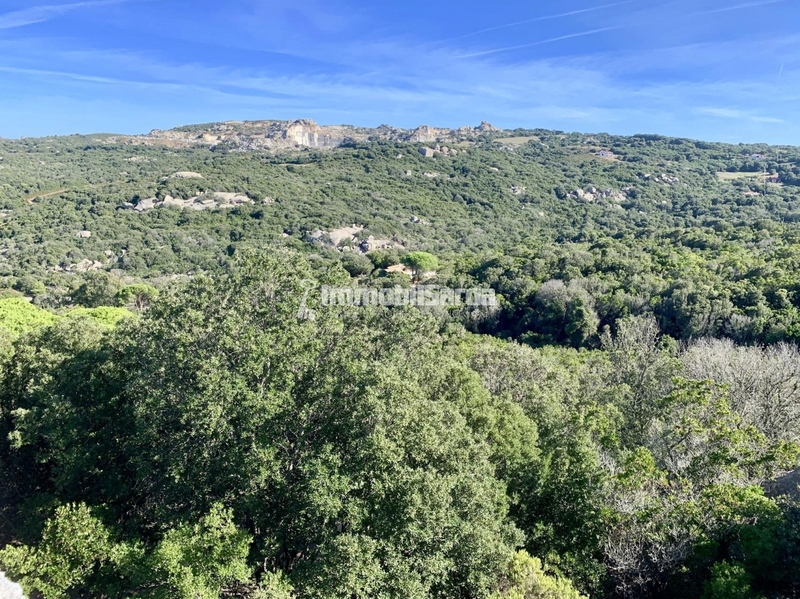 ​Detached villa surrounded by the green for sale in the natural frame of Li Lieri, a little town in the heart of Gallura that makes of life in plain air its greatest strength. 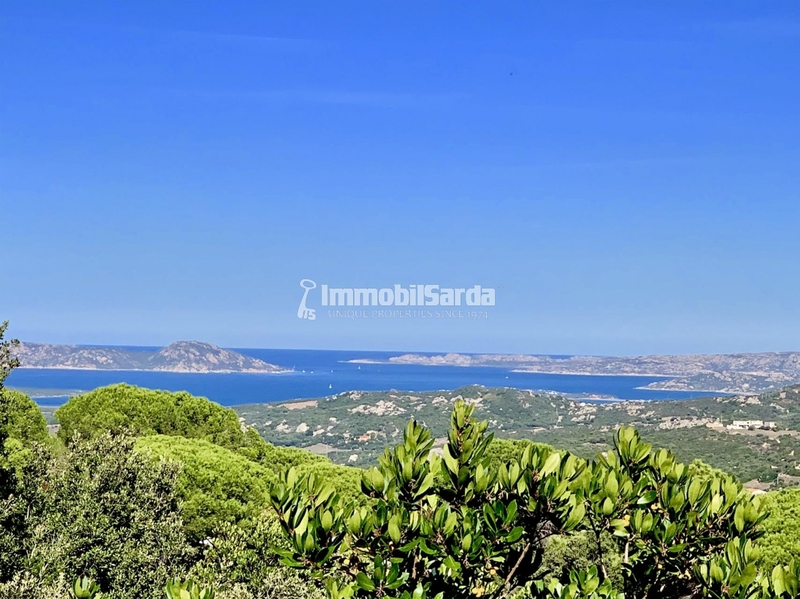 The pride of the Real Estate is its wide garden: in its 2 hectares, this green area exhibits colourful flowers, scented Mediterranean and aromatic plants, exterior verandahs, and a stone path to walk across it. 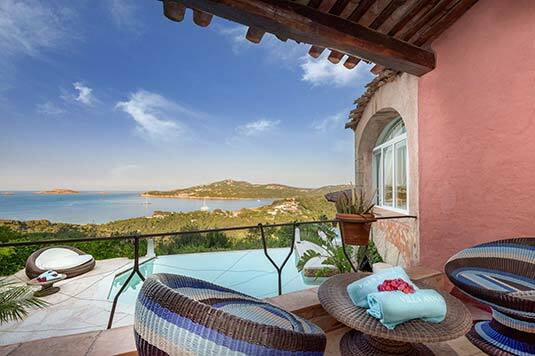 Here you will live moments of absolute relax in a landscape where nature reigns undisputed. 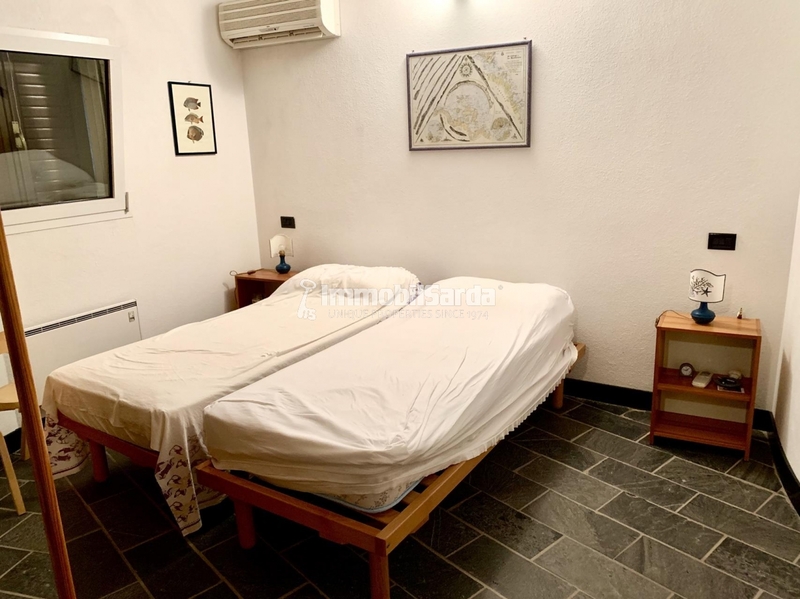 On 2 levels, the ground floor is equipped with a wide living room with kitchenette, two bedrooms, two bathrooms, and a laundry room; on the first floor there is a nice terrace with a view over the surrounding green and the sea, a comfortable living room, a livable kitchen, two bedrooms, and two bathrooms.Equipped with a pretty fireplace, the villa boasts typical wooden furniture and it is sold with it. 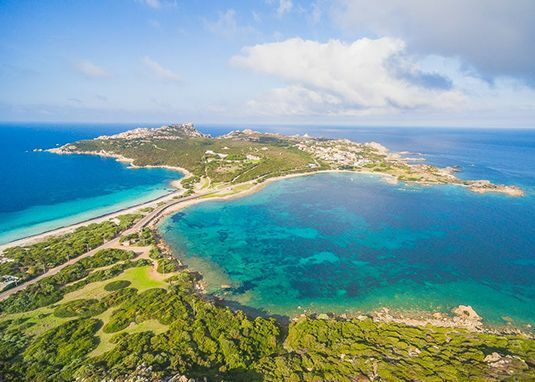 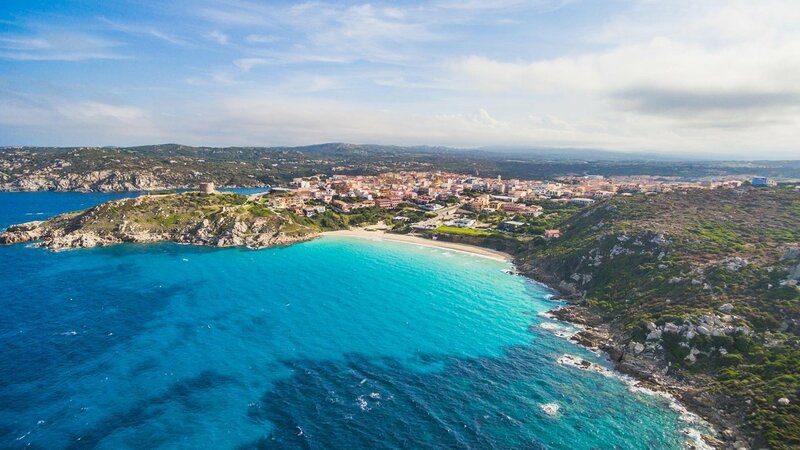 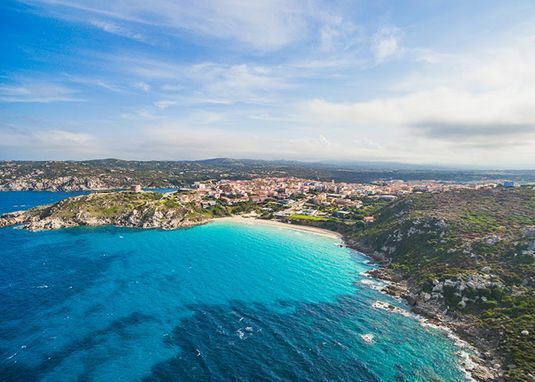 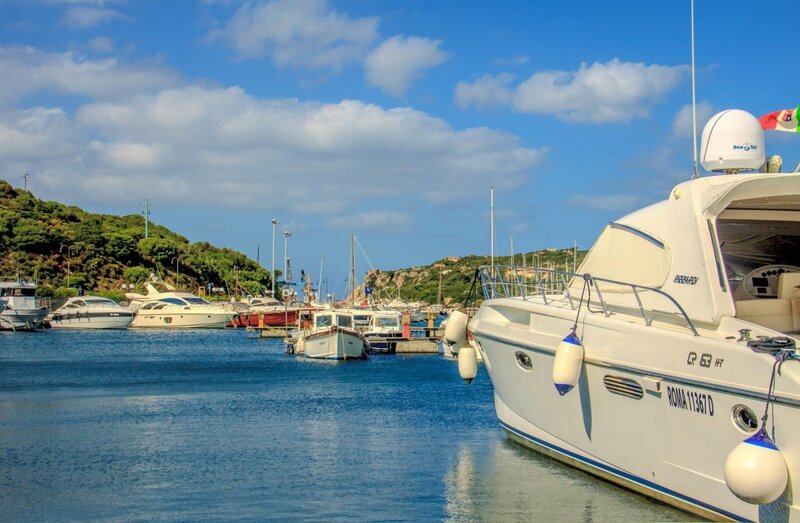 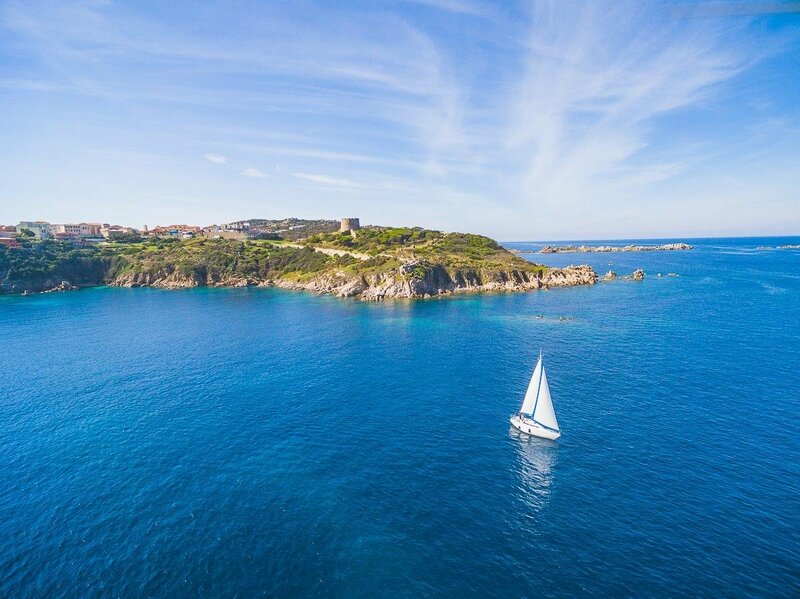 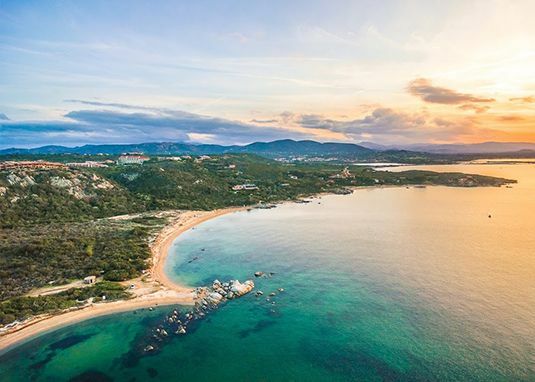 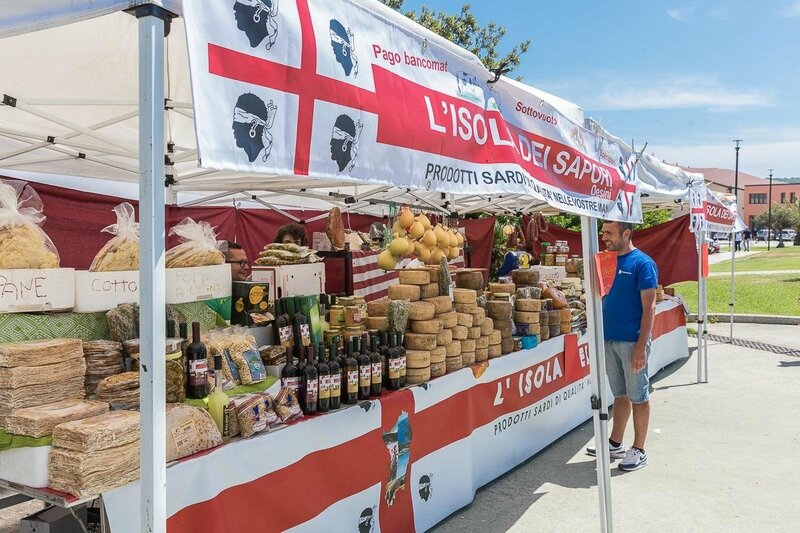 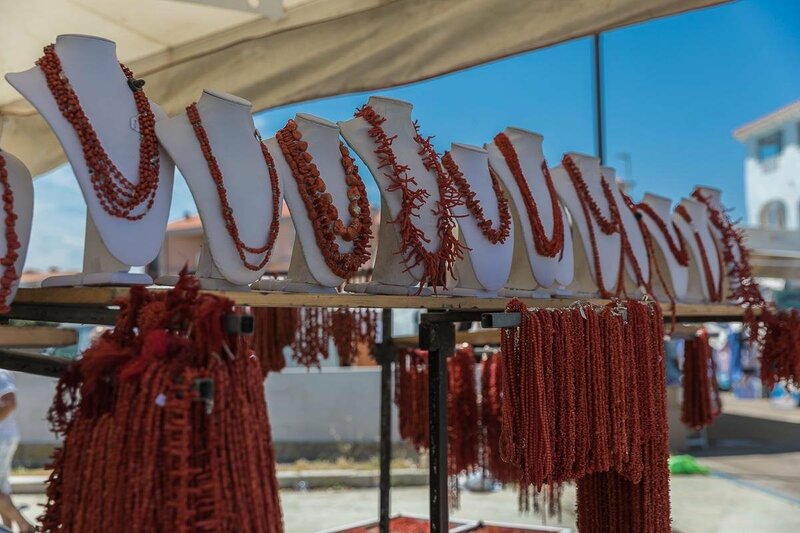 In a strategic position, a few minutes drive from the crystal-clear sea, the wonderful beaches, and all the services of Santa Teresa Gallura - bar, restaurants, tobaccos, nightclubs, sports structures -, Villa Li Lieri is perfect for those who seek privacy and relax more than a glamorous life, but not giving up any service.